Fox Chase II is an all brick community with side load garages. Generous lot sizes and yet a small quaint community located close to the shores of Lake Murray. 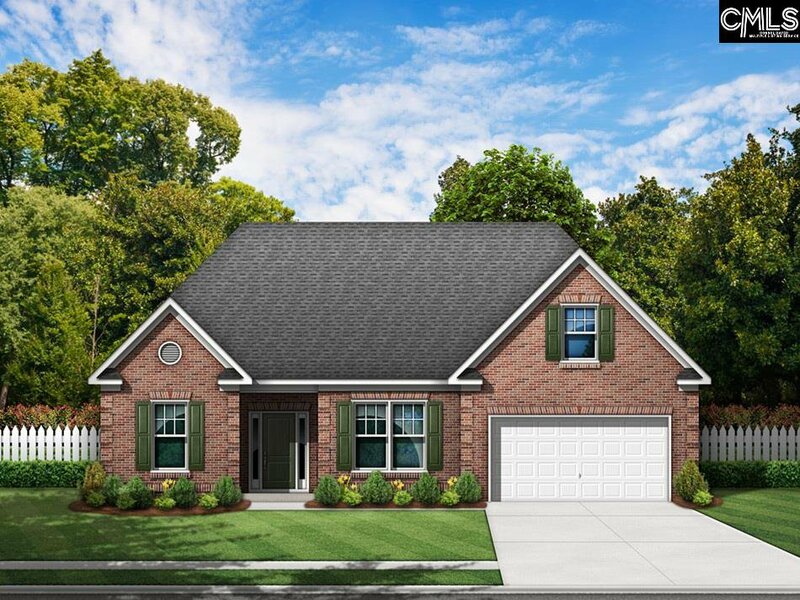 The Camden A is a popular one level floor plan with a bonus room. Open concept living, well appointed with hardwood floors, granite counter tops, stainless steel appliances and fireplace, just to name a few, is perfect for today's lifestyle. 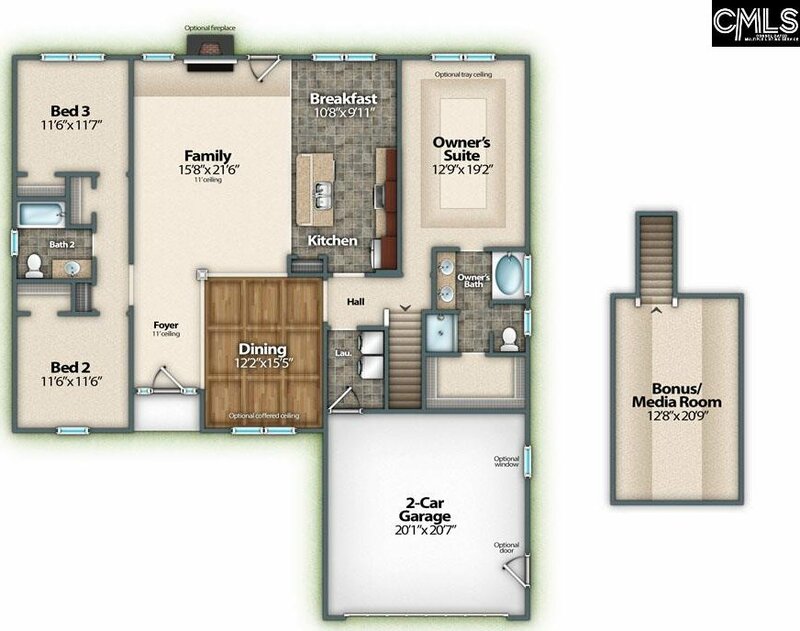 This is a split bedroom plan giving the master bedroom suite privacy from the other two bedrooms. Enjoy your outdoor living with covered porch, open deck, sprinkler system. The home is currently under construction and updated photos will be coming soon. Pictured is a stock photo. This home is located on a corner Lot#46.